Yes, I think we are seeing a change in the way customers handle the many different strands of motorhomes online information. So, no doubt we are seeing more traffic on our websites. The question is, are we are getting better at providing the right information? On 2, counts we hope so, 1, good information, 2, free information! (and friendly advice). In fact, it would appear that we have entered the age of the Savvy buyers. Are they today’s new breed of customer? 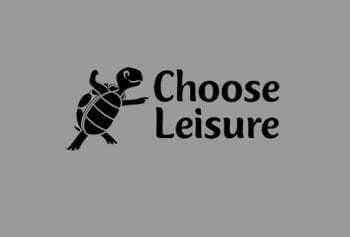 On all aspects of leisure activities are growing? Historically, customers would ask more detailed questions. How high is it, how much is the payload? What are the dimensions of the mirrors folded in? Or the sales person looking up the answers for them. The emergence of video and VR images certainly have been a game changer. Online chat and providing the customer with instant answers, has proved very popular. At last, the motorhome information and jargon, is being placed where the customers find it and then use it! However, that final bit of the jigsaw, buying online, with the full support and guidance in place remains a challenge! In fact, making it easy for the customer, to place an order has to be a priority. 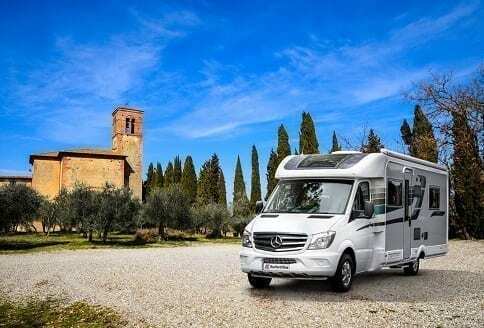 So, is this the holy grail and destiny of motorhomes information online? Therefore, if this could to be done and put in place, the motorhomes online information being detailed and absorbed. 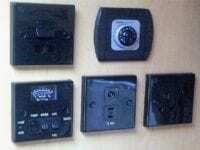 All we would then need, is this available for customers, backed by a manufacturers guarantee. Are we, closer than we think, is the motorhomes online information, paving the way to order online? There is clear evidence, if the price is right, then orders are placed online. 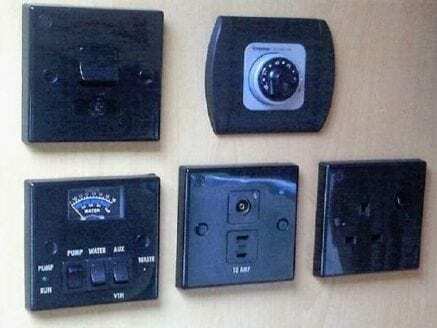 Customers, do look and compare specifications, sometimes like for like is an issue. Simple information, like has it got the premium or and media pack in the price? Is it winter pack enabled? All key questions, in the motorhome online information comparisons searches. But, nothing is more easy to do, with the power of search and information available as it is today. Finding that motorhome statistic maybe on a forum or an owners club website. Search and you will find so to speak! Our clients are also reporting more and more customers, just turning up with motorhomes online information to hand. Virtually making the call or coming into the showroom, just to ensure that details about availability and delivery dates, are correct. The Savvy buyer has come of age and no doubt will move the whole buying experience, to an even higher level! In addition, are we ready to fulfill those customer expectations? Are we able to provide an even better customer service? Many dealers will no doubt aspire to meet the demands, how many will be in the race in two years time? Paying a deposit on line or over the phone, are now the norm. As customers become even more aware of offers and deals available, they will not want to miss them. So, is the simple customer interaction becoming less time consuming? In fact, this is something that we are all soon going to be exposed to as sales techniques evolve. Transactions and banking online a few years back sounded very hit and miss. Whilst the levels of secure websites has evolved. The world of https:// has placed the customer experience in even more secure channels, to do business. So, do you trust a website that does not have an SSL security in place? No Checkouts Just Walk Out! Amazon Go, have been testing and piloting a more simple form of shopping, with no checkouts! So, you just walk in, take what you want and walk out! Sounds like a thief’s paradise doesn’t it? In fact, the customer purchases are logged as they select them, payments taken by a smart credit card. If you change your mind and do not want it, put it back on the shelf and money back on the card! Reading about the new Amazon checkouts, makes you wonder if other goods will follow in the same way? Why not a motorhome hire for example, just rock up and jump in and off you go! Customers like the speed of purchase and no lining up to check out and pay! So, will all shopping eventually go in a similar way? How long have we got being a human to human sales process? 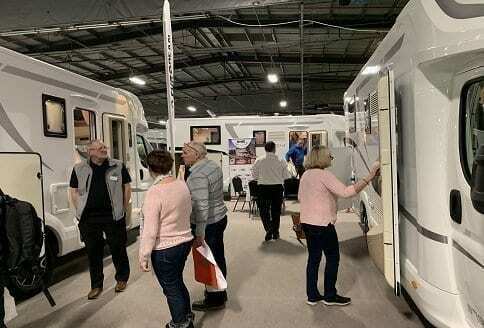 Will we see live purchases online of motorhomes? 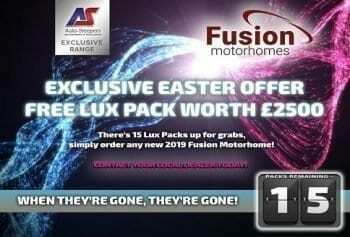 Sales just simply driven, from that motorhomes online information? 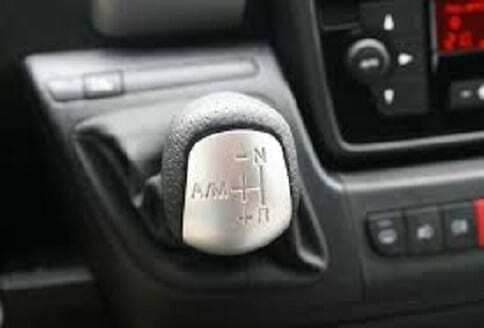 We are no doubt going to see changes in the way motorhomes are used and what powers them! So, why not the way we buy one? Simples, just to pick, select a payment method, insure and collect, job done! Part Exchange Yes Or No? Whilst we have the part exchange issues, will that faze out? So, the question, will the online sales for customers become, even more slicker and better. 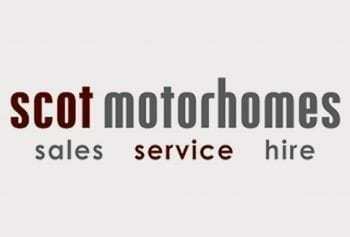 In fact, the customer offers for sale and then sell their existing motorhome online. Therefore, virtually in advance and have no need of part exchange services. 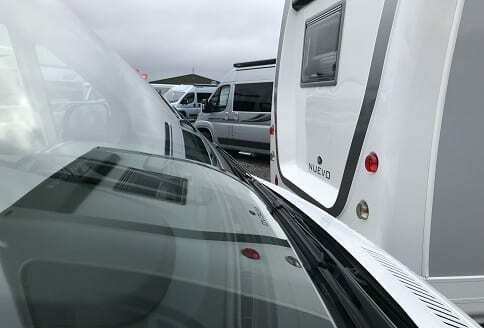 Before all the motorhome dealers cry foul, it may well work out that a customer comes online, stating what they want to buy first. Therefore, the dealers or brokers for that matter, bid for the business. In fact, whilst you may not like the idea of an auction led sales environment, it may well be coming your way soon! So, have no illusions that customer satisfaction gets a head start, especially, with a good deal in place! As they say money aint funny and it talks! Changing The Way We Buy! In fact, our behaviour to the way we buy things may well be changing. Also, for example, they said insurance would not sell online or over a phone in a call centre. Well, why do we know the household name Direct Line? Because they set out and completely changed the way we buy different insurances including motorhome insurance. As they say the rest is history! Therefore, no one will be able to ignore that changes are coming. Also, many believe that change is inevitable and will improve the ways we consume and recycle things. All very good points in this day and age! Select, Order, Insure, Pay and Go. We believe that the whole process of buying a leisure vehicles could well change! This buying online could really take off. Who knows what things will look like in ten years? Let’s hope we see things for the better, for the motorhomes online. Therefore, to drive more sales and provide customers what they want to buy! That Dream Motorhome, Yes Please!